The Extended Essay is an in-depth study of a focused topic. It is intended to promote high-level research and writing skills, intellectual discovery and creativity. It provides you with an opportunity to engage in personal research in a topic of your own choice, under the guidance of a teacher. This leads to a major piece of formally presented, structured writing, in which ideas and findings are communicated in a reasoned and coherent manner, appropriate to the subject chosen. 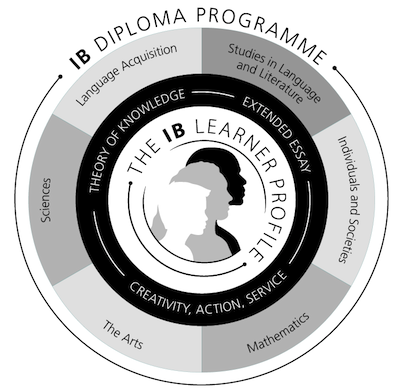 The extended essay is compulsory for all Diploma Programme students, it is externally assessed and, in combination with the grade for theory of knowledge, contributes up to three points to the total score for the IB diploma. It is presented as a formal piece of scholarship containing no more than 4,000 words and is the result of approximately 40 hours of work. It is also very useful as a stimulus for discussion in university interviews.